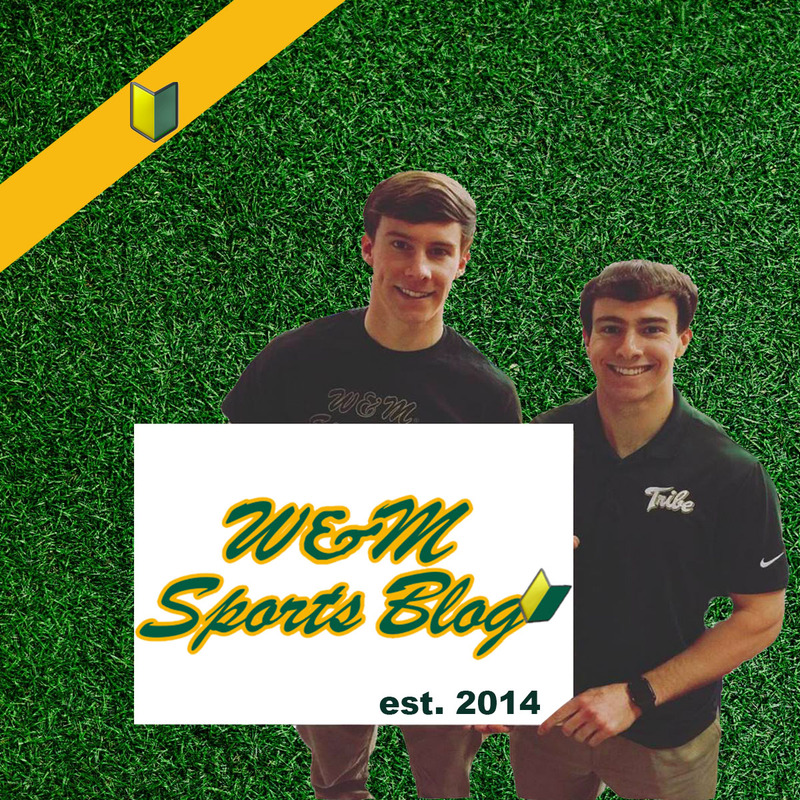 It’s officially OFFICIAL: the W&M Sports Blog has a PODCAST. In Episode #1, we offer Tribe Trivia, a re-introduction of ourselves, and of course, everyone’s favorite topic — the firing of Head Coach Tony Shaver. 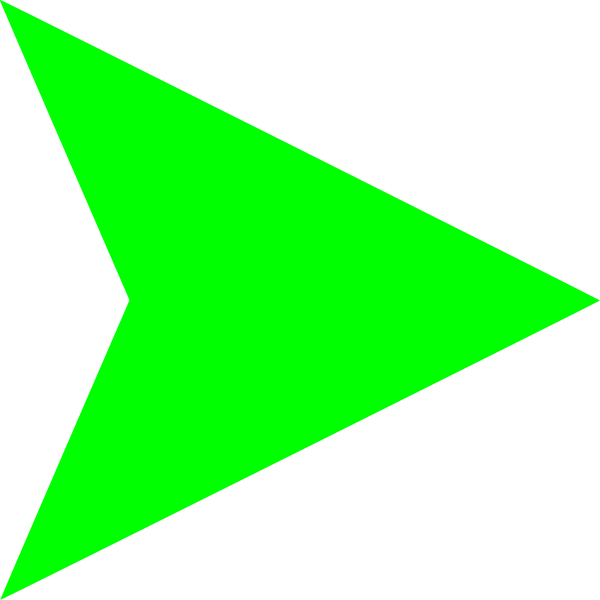 For whatever reason, you won’t be able to fast forward/rewind the cast with the below link if you’re using a mobile phone (unless you download the Anchor app) — but you can pause; if you’d like, you can rewind/fast forward on your computer. For future reference, episodes will soon be available on Apple Podcasts, Spotify, etc. (which will enable far greater functionality) — but for now, you’ll have to access via the link below. Please let us know what you think, and if you think we should continue on with the podcast. Thanks again and LET’S GO TRIBE.